Splash Moore is a R&B/Hip-Hop duo consisting of international Rapper, Swagger Splash, and international Singer, Songwriter, Tejai Moore, are hitting you with new visual for their latest single, “Miss DJ”. Although they are currently based out of Atlanta and Los Angeles, Splash Moore has not left behind their Florida homegrown roots and has rekindled their spark with the melodic, familiar but unique vibes of “Miss DJ”. Watch the video here. Hot track from 21 Savage, future and producer Metro Boomin that show having no worries about leaving former lovers behind in the hit single “X.” In the new video, the three men dance around a mostly empty mansion, joyride in a limousine, drink vodka and flip off the camera in an extended display of debauchery. 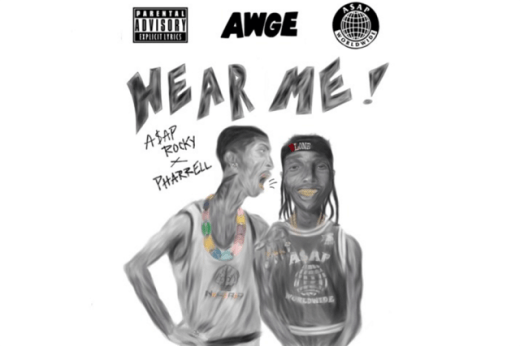 With the world going crazy because of the Twitter beef and Rihanna’s album being teased ASAP Rock and Pharrell take advantage of the free Hip-Hop publicity and release a new track that is under three minutes and dubbed, “Hear Me.” The song is produced by Kino Beats and Miles Sloan. 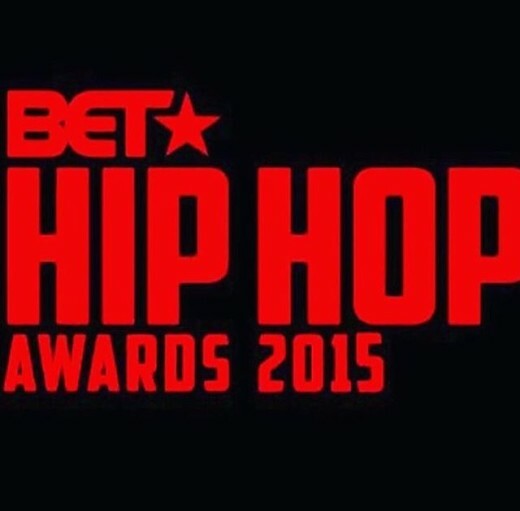 This year’s BET Hip Hop Awards 2015 was jam packed with memorable performances and appearances! Of course your boy FreddyO was on the scene to capture every moment. 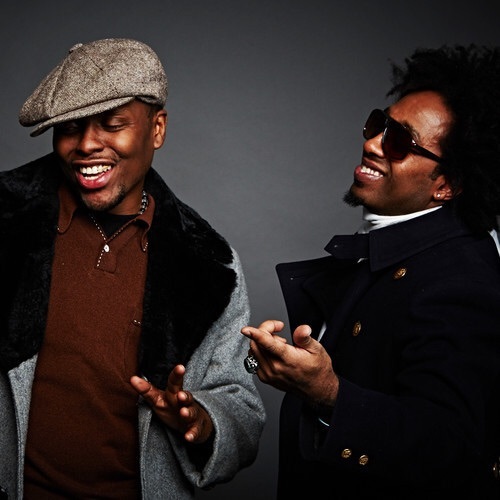 Ya’ boy had the opportunity to sit down with the Hip-Hop duo, Camp Lo. We discussed the experience in the game and their latest project Ragtime Hightimes! If you think you have what it takes to make it in the in the music biz, then look no further. 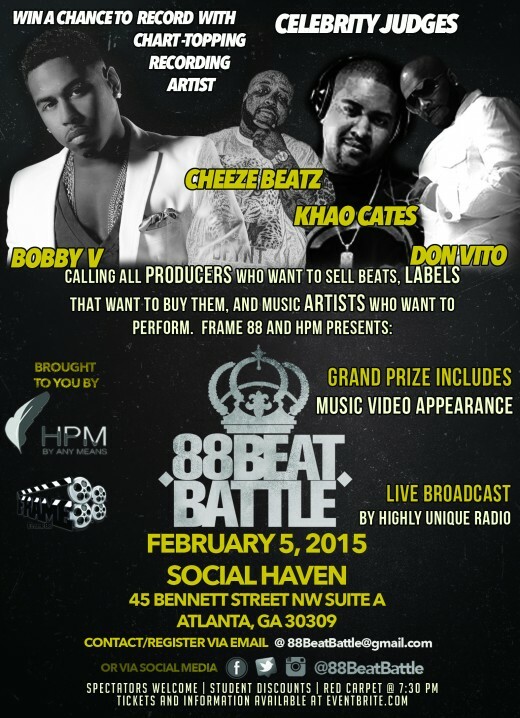 The 88 Beat Battle is where you belong! Kevin Gates Admits on Instagram that He’s Dating His Cousin! 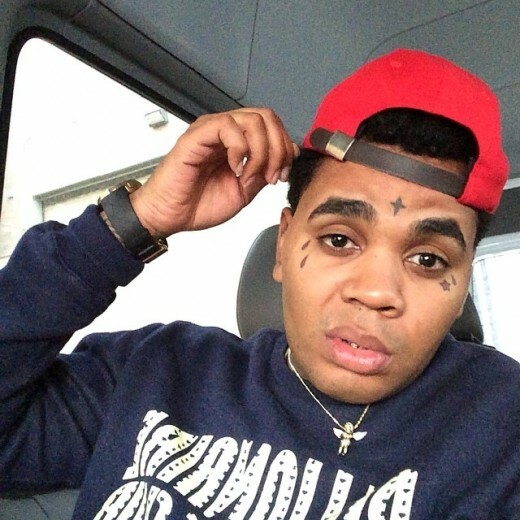 Kevin Gates has had his share of…shocking moments, but somehow I think this one officially takes the cake! Kevin made a startling confession to his followers yesterday via social media, and the message is almost too crazy to believe! Click on the link for the details!